A mindful take on the traditional triathlon, Wanderlust 108 offers a rejuvenating, activity-filled day. Start with a 5K walk or run, then move on to a yoga session, before rounding off the ‘triathlon’ with guided meditation. Meet like-minded people and feel part of something bigger as £1.08 from each ticket sold is donated to The Global Fund to fight AIDS. Ideal for those who are keen to learn how to cook healthy, nutritious meals that don’t cost the earth, these classes are lead by Bounceback Food – a community cookery school and foodbank supporter on a mission to fight food poverty. In each class, you’ll learn to cook four healthy meals from scratch, with all ingredients and equipment provided. Offering up events, retreats, and holidays, founders of Wild Voice Adventures, Jess and Scott, encourage us to connect with our environment and emotions, using the power of sound, music, and the art of play. They say: “Our singing events, retreats and holidays are fundamentally an expression of love and the desire to create.” Getting your voice warmed up as we speak? Head to their website to find out more (we love the sound of the singing safari in South Africa!). For those looking for a truly relaxing experience, look no further. Complete with guided mindfulness meditations, energising yoga classes, healing nature walks, and nourishing meals (all set in stunning surroundings), Value Your Mind is a treat for the mind, body, and soul. 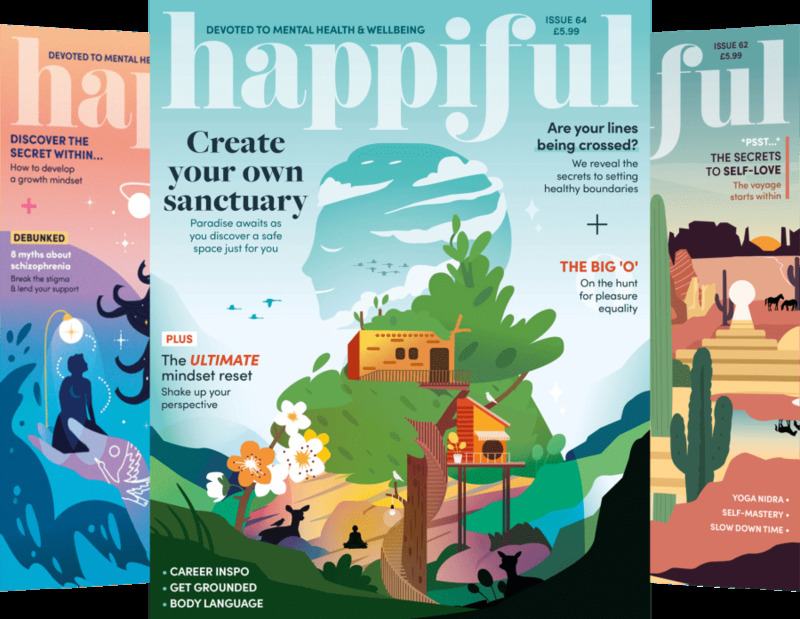 Offering three-day retreats in the UK, five-day retreats in the South of France, and even one-day charity retreats (where all profits go towards a mental health charity), there are different options to suit you. One for those of you craving nature and flexibility, The Coach House, in Wales, is open year round. Whether you want to go solo, or take some friends along – the house caters up to four guests – you can choose to simply enjoy some alone time in a beautiful setting, or to take part in exciting activities, from private yoga and meditation classes, to Tula massage, wild swimming, forest bathing, and paddle boarding.